Those who associate themselves with the Dark Lord Voldemort have great ambitions and strive for power. What does your choice of a favorite Harry Potter character say about your personality? Researchers conducted a survey of young fans, age 19 to 23, to find out the impact that their choice has on behavior. Researchers at Southern Ural State University (SUSU) in Russia suggested that knowing what character a person identifies with makes it possible to predict one’s behavior. To prove their point, they picked 14 characters from the popular Harry Potter fantasy series by J.K. Rowling, and made their young respondents watch a movie. Professor Vera Gryazeva-Dobshinskaya, one of the study's authors, believes films have the potential to change our mentality and behavior. “In the future, we will be able to predict behavior based on modern mathematical techniques,” she said. The majority of respondents identified with Hermione Granger and Harry Potter, but these popular characters are not that simple. According to Gryazeva-Dobshinskaya, such people see themselves as creators, but do not feel in demand and do not know how to make use of their creative abilities. By choosing Dumbledore, a person will subconsciously try to live by the ideals of goodness and sacrifice in order to achieve a common goal, psychologists say. Those who identified with Professor Minerva McGonagall want to act as saviors who want to rescue others in critical situations. 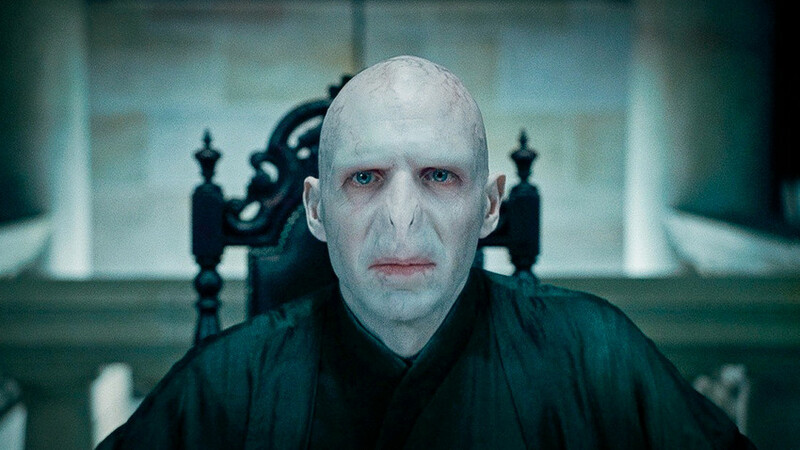 Those who associate themselves with the Dark Lord Voldemort have great ambitions, strive for power and tend to identify themselves with high-profile roles. Decisions taken by such people often have the goal of achieving power at any cost. At the same time, such behavioral patterns are often more efficient, which helps a person be successful. “Voldemort was well-educated and certainly possessed leadership qualities. As for the goals that a person strives to achieve with the help of these qualities, these are largely determined by parents if they play an active role in their children’s life,” said Vyacheslav Kozlov, associate professor at the Department of Developmental Psychology.